Use vertical space to optimise your storage space. Make use of vertical space. Buy shelving units to keep your items off the floor. This will help protect them from water damage and allow for air movement in and around containers, reducing the build-up of mould. Choose shelves that are 24” deep, if your room permits. Divide your storage into zones – sports equipment, decorations, household items, electronics, and memorabilia – categories that best suit the items you wish to store. 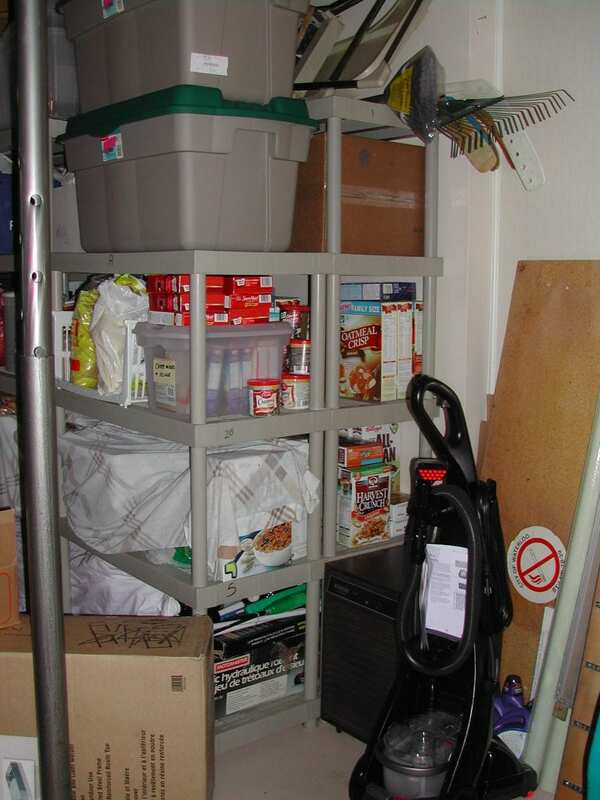 Use plastic storage bins to protect your items from moisture. Use clear bins, labelling them so you can easily see what is inside. If you need five shelves you may find that two storage units – one with two shelves the other with three shelves – fit the space better. Two 24” storage units laced together will make a 48” deep shelf to hold hockey bags. 6. 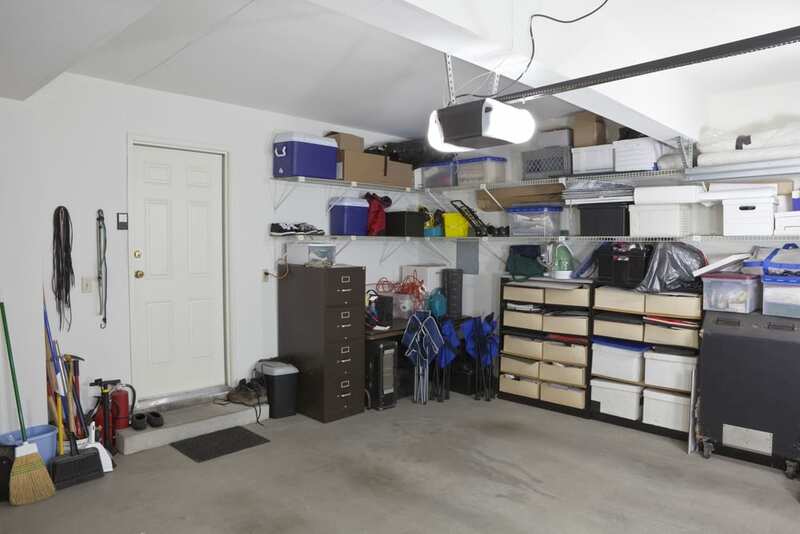 Place two storage units side by side, with a space in between, to create a support for golf bags. 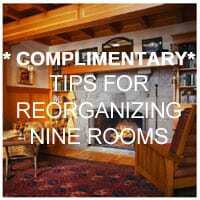 What product have you found to help keep your basement organized?